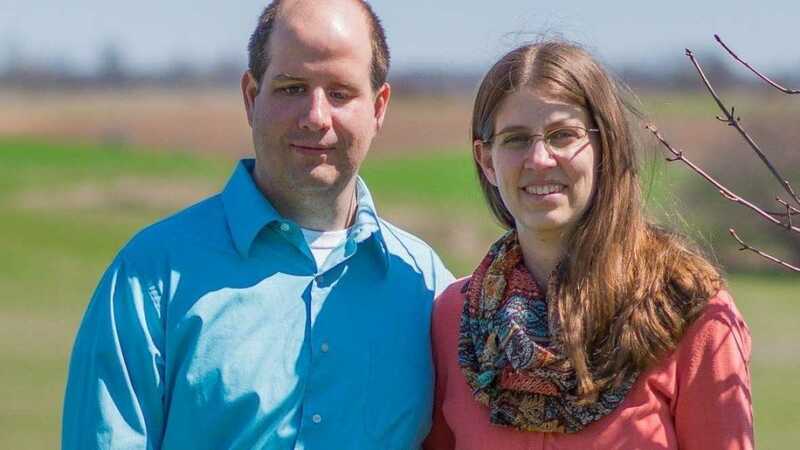 ONTARIO — A Superior Court judge in Canada has ruled in favor of a Christian couple who lost their foster children, and were prevented from caring for other children, after refusing to lie by claiming that the Easter Bunny was delivering candy to their home. Derek and Frances Baars are Reformed Presbyterians and began fostering two girls, ages three and five, in December 2015. However, shortly after the girls were placed in their home, concerns were raised by the Children’s Aid Society that the couple was not going to play Santa Claus and Easter Bunny with the children. The Baars, who according to legal documents, do not celebrate Christmas or Easter at all, said that they were willing to buy the girls gifts and give them candy if the biological parents expected them to do so, but would not tell the children that the goodies were from Santa or the Easter Bunny. However, the Society soon decided to remove the children from the Baars’ custody, concluding that the couple was “not prepared to support the agency position and support the needs of the children.” Their foster home was also considered closed altogether and appeals were futile. Therefore, the couple took the Society to court, which argued that the children were not removed because of the Baars’ beliefs about the Easter Bunny, but because of “concerns regarding the Baars’ unwillingness to be flexible and support the beliefs of the children and their inability to support the Society’s position and authority as ultimate decision-maker.” The Society also contended that they never asked the Baars to lie. He said that the children could have celebrated Easter with other children, or at their biological parents’ home, as had been done at Christmastime. The judge further noted that Mrs. Baars had requested that instead of closing their foster home, they be considered for newborns or children whose parents did not teach them about Santa or the Easter Bunny. Read Goodman’s ruling in full here. The Society has since issued a statement of apology in regard to the situation.